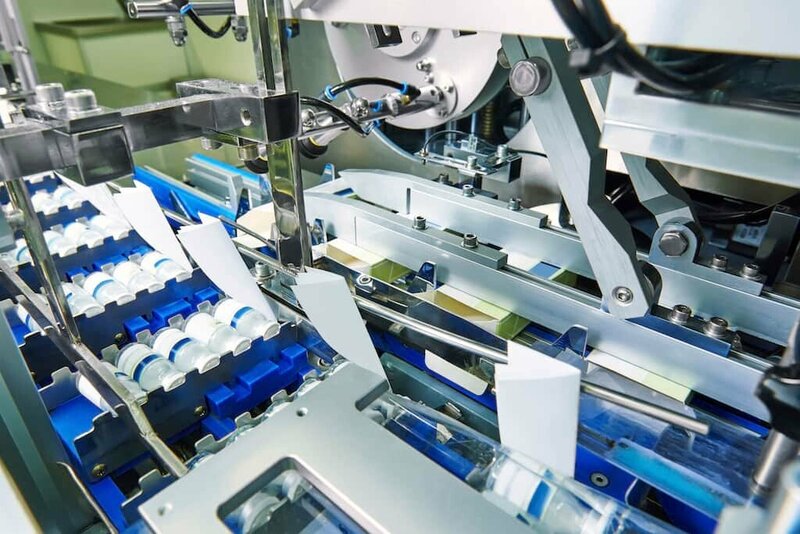 A multinational pharma plant that produces innovative drugs wanted a unified solution to make its manufacturing operations more efficient. Like many pharma manufacturing plants that haven’t yet digitized their operations, the company found that direct communication between its departments, plant floor managers, and management was an ongoing challenge. As an example, the customer’s management operations department wanted to improve the existing production processes with a more digital and collaborative flow of information, and painlessly connect plant systems to streamline information flows and integrate plant operations. That required connecting ERP, MES, SCADA, LIMS, and MHS systems as well as legacy systems, financial data, energy data and unstructured data. They needed to capture detailed data from the shop floor in real time, in order to proactively resolve any issues. The pharma company envisioned a solution where it could use data analysis, visual presentation, and “what if” scenarios to rapidly make decisions, then execute those decisions directly back into plant processes to achieve the desired outcome. The DAC digital plant solution spans multiple facilities, integrating plant operations across disparate systems and processes. The solution’s main workspace is a “virtual control room” that provides a single point of management and control for all manufacturing operations. The virtual control room is driven by data and systems from multiple plants and facilities, visualized on a series of pages representing different manufacturing areas. Using the DAC solution, managers and operators can leverage all of the structured and unstructured data coming from the existing systems and from the field within a unified environment. DAC digitally reproduces the entire production value chain from planning to shipping while controlling quality, warehousing, packaging, and other steps in the supply chain and manufacturing process. If a problem arises, the team collaborates around specific data points and makes decisions quickly using the solution’s built-in tools to analyze data and perform “what if” simulations. The team can easily share information across all stages of operations, as well as automatically schedule and execute plant processes, operations, and problem resolution in a native collaboration environment.